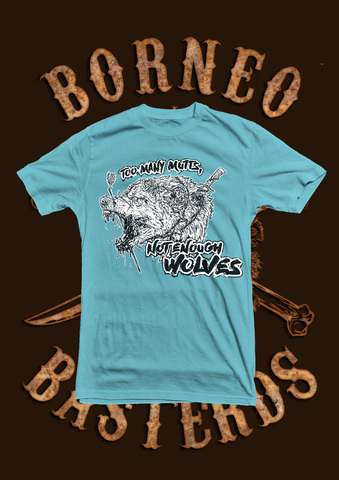 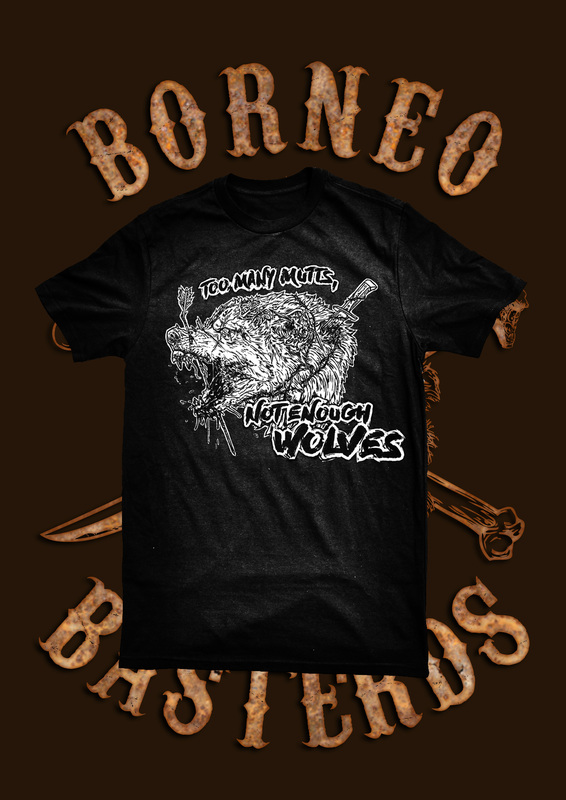 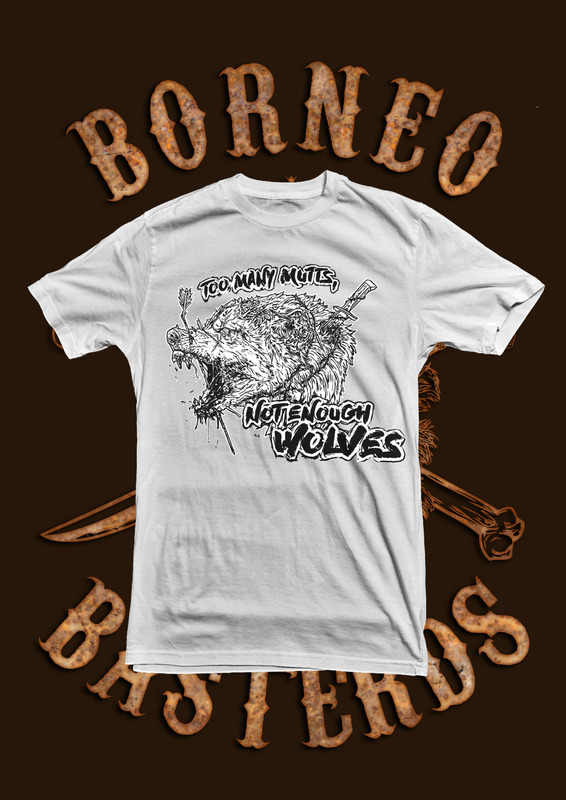 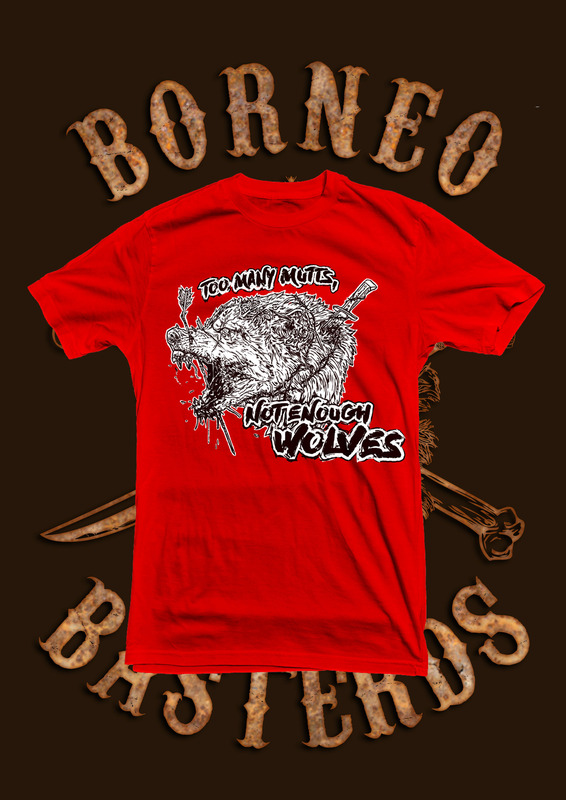 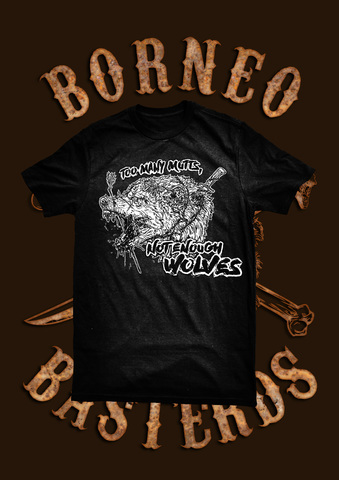 Too Many Mutts, Not Enough Wolves. 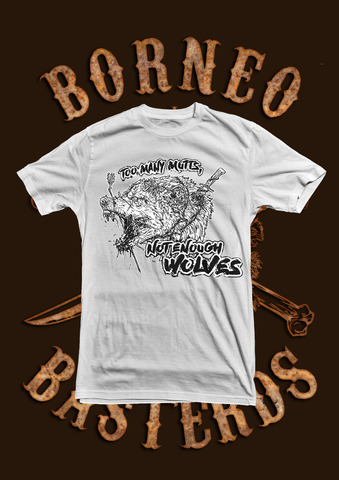 This world need more Wolves!! If you don't get it, don't buy it.